Plant cabbages and ponder life. 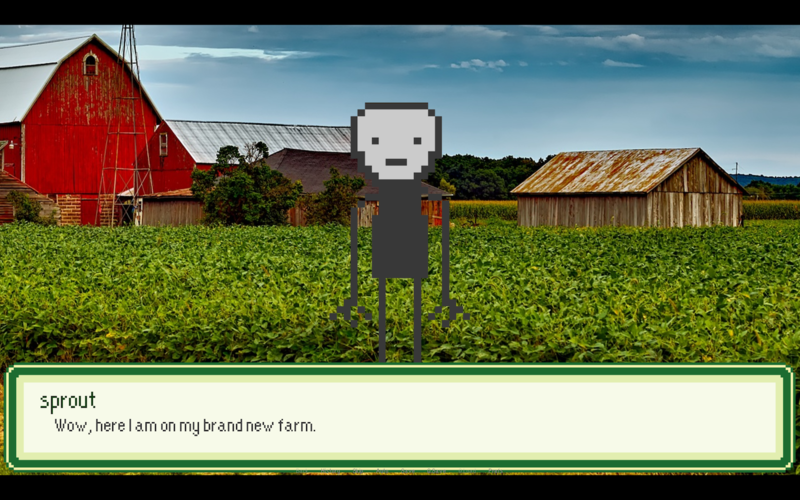 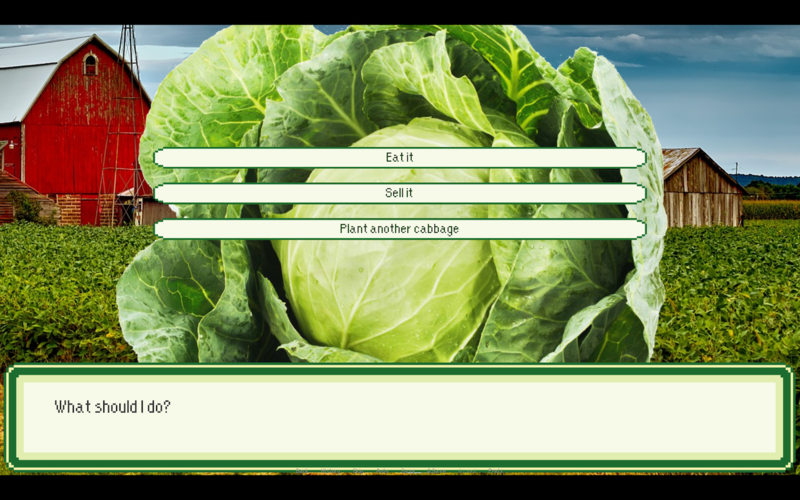 Cabbage Farm is a visual novel created for Stanford's Fall Game Jam 2018, hosted by the Stanford Video Game Association (SVGA) Dev. 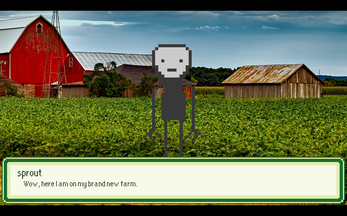 The game was created using Ren'Py, Visual Studio, BeepBox, and Aseprite.